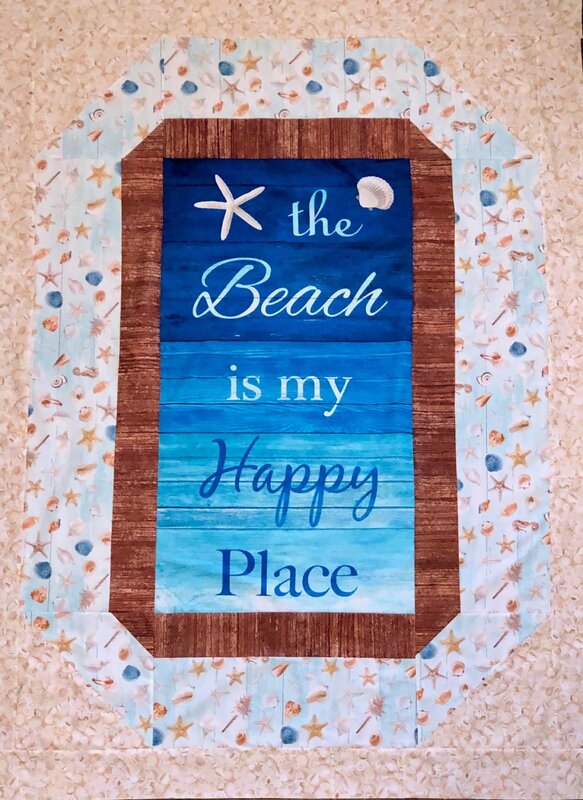 Happy Beach Blanket Quilt Kit 56in. x 72in. Kit includes fabrics for top and binding plus a pattern. Border fabrics can be interchanged.